The winners in Ontario’s pot lottery have their work cut out for them and experts in the field say they’re already reaching out for help. The winners in Ontario's pot lottery have their work cut out for them — and experts in the field say they're already reaching out for help. Ontario announced the results of its lottery to hand out the first licenses to operate cannabis stores on Friday. After initially planning a broader roll out, the government announced last month it would only allow 25 stores to open as of April 1 because of concerns it had about the supply. There were five winners in the eastern Ontario region; Daniel Telio, Brandon Long, Patterson and Lavoie, Pure Alpha Holdings and Karan Someshwar. None of the winners have announced where they plan to set up shop. Koby Smutylo is the chief operating officer of marijuana producer Indiva and president of RetailGo, which plans to open stores in Ottawa when the next licences become available. He said the lottery winners have a lot of work ahead of them. "Given the tight timeline we know what a challenge it is going to be to get to the finish line on time," he said. He said winners are already reaching out, hoping to partner. "We have been contacted by a half dozen winners to see what we could do for them to ensure they can actually take advantage of the lottery ticket," he said. 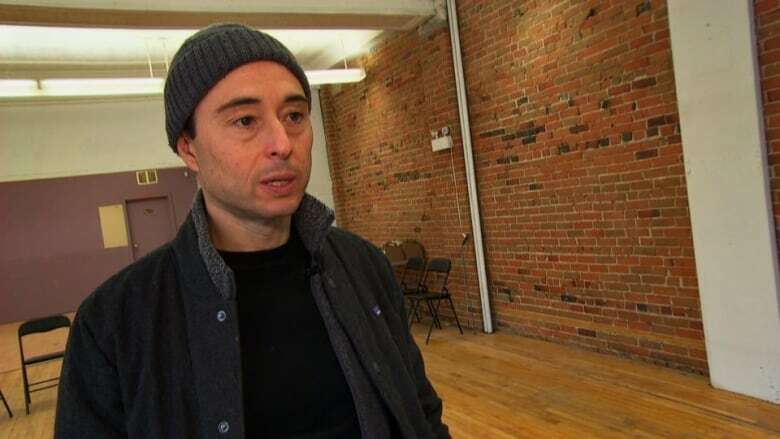 His company already has storefronts lined up in Ottawa, which he said was not easy because some landlords were reluctant to host cannabis shops. He said it was disappointing the government decided to go with this lottery about a month ago instead of its original plan of allowing everyone to apply. 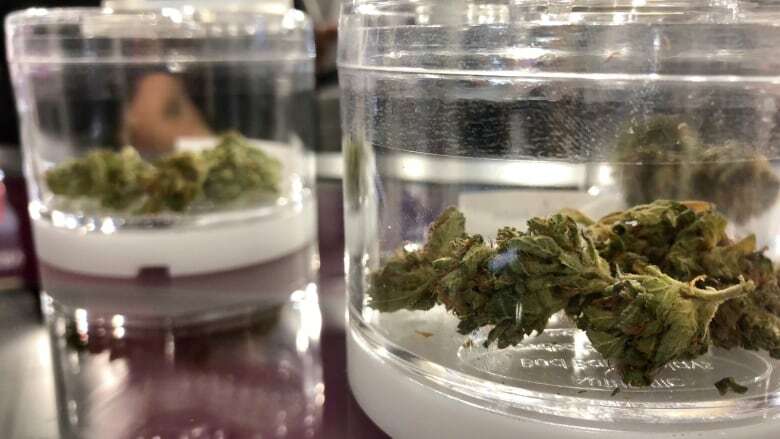 Trina Fraser, a partner with the law firm Brazeau Seller who specializes in cannabis law, said the government didn't look at the expertise of store owners and just allowed anyone to throw their name into the hat. She said it appears most of the winners are individuals and not companies or people with a background in the business. "It was so easy to enter, I guess a lot of people didn't turn their mind to what would happen if they actually won," she said on CBC Radio's Ottawa Morning. The 25 winners now have four business days to turn in their applications to the Alcohol and Gaming Commission of Ontario, along with a $6,000 non-refundable fee and a $50,000 letter of credit. Fraser said she's heard from many of these winners since the results were announced. "For the most part they are trying to figure out how they can get access to the money and the expertise they need to succeed."